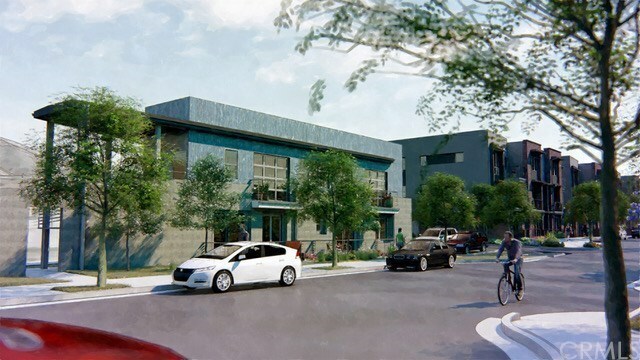 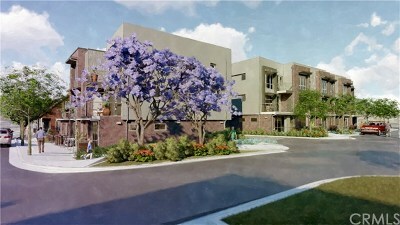 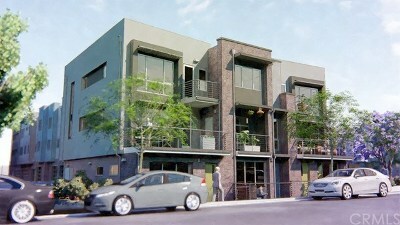 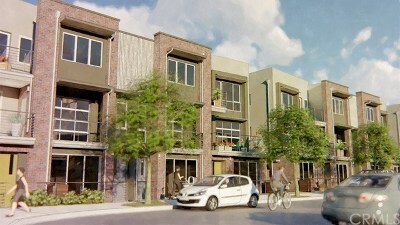 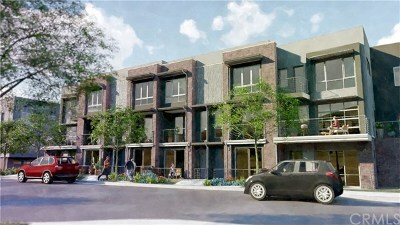 Introducing The Yard, a contemporary townhome community just minutes from downtown San Luis Obispo! 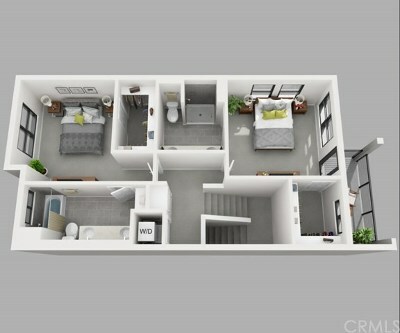 This 2 bed, 2.5 bath home offers a flowing, open floor plan with modern finishes and a convenient location. This A Plan includes quartzite countertops, gray shaker-style cabinetry, black stainless steel appliances, tile kitchen backsplash, hardwood flooring throughout the 2nd floor, two Master bedrooms with walk-in closets and more. 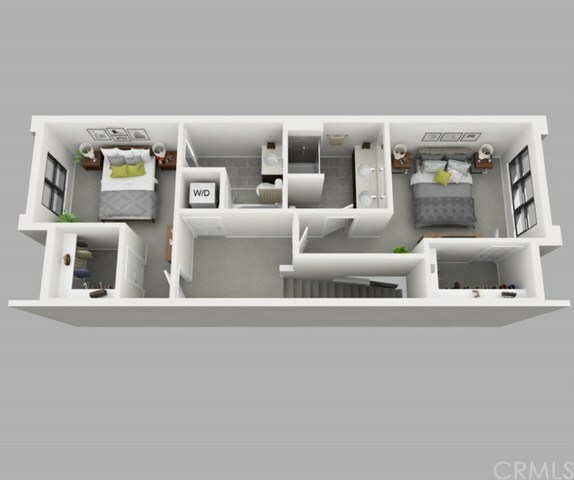 Come tour this home while there is still time to add additional upgrades! Anticipated completion date to be June 2019. 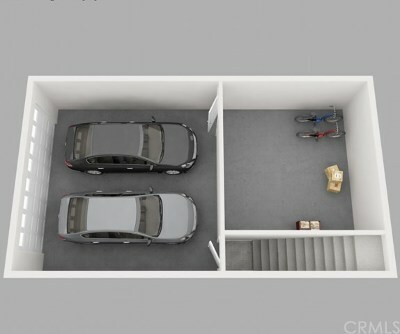 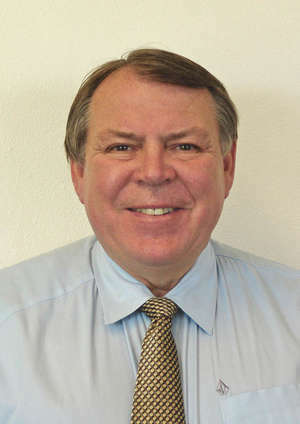 Rendering shown are for illustrative purposes and should not be assumed to be to scale. 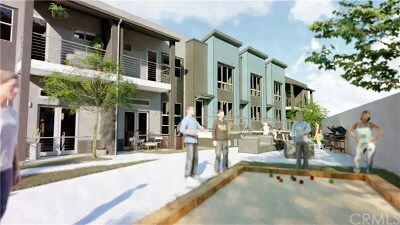 The community at the Yard will feature a walking path, landscaping, bocce ball court, fire pit and outdoor eating area. Make your new year's resolution to become a new homeowner in 2019 by reserving a home at The Yard today!